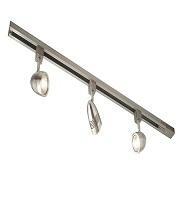 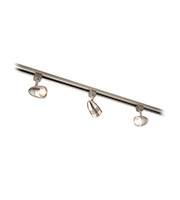 Track lighting is a brilliant addition to any home or showroom, our single circuit track lights are sure to compliment any kitchen interior or commercial venue, they help to collect up individual lights onto one permanent fixture. 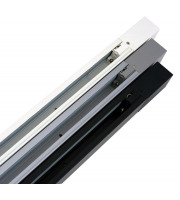 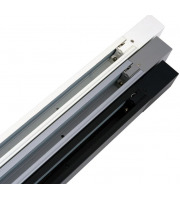 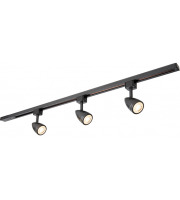 Track lighting is a desirable piece of kit for anyone looking to complete a set of lights in one fixed location, and within our single track light range you can pick the individual spot lights or track kits to make this work. 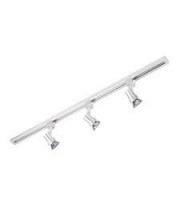 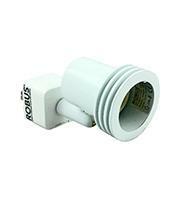 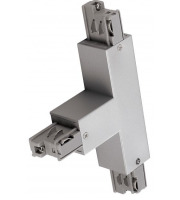 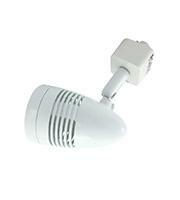 Our selection of single circuit track lighting features one of the most prominent lighting brands around - Robus. 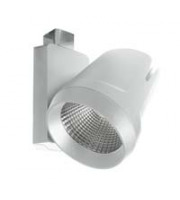 Robus continue to produce reliable, innovative and stylish lights to help the image and function of domestic and commercial lighting. 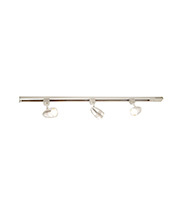 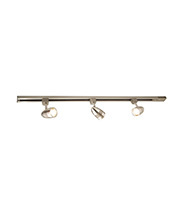 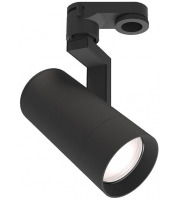 Track lights are particularly popular within shopping stores or art galleries where high and stylish lighting is required to beam down onto product displays and artwork. 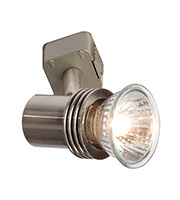 Direct Trade Supplies can provide you with a diverse range of track lighting styles, from the sleek to bulky to the low hanging or tightly compact, these wide variations can give all of you the chance to adopt at least one to compliment your property. 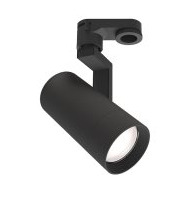 One of the most popular selections has to be the Robus Acorn spotlights, getting their name from the shape of the acorn nut; these provide a smooth and curved construction. 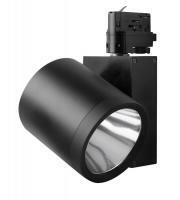 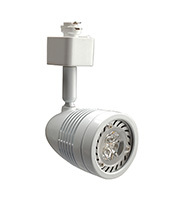 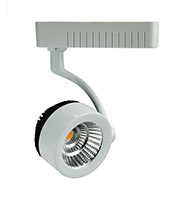 Direct Trade Supplies even stock some of the most well advanced track lighting parts, such as the 70w projector spotlight which boasts a 350 degree angle rotation and 90 degree tilt for precision lighting. 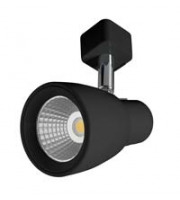 So whether it’s powerful and specialist models you are after or you only need some low voltage and low energy modest spotlights, come and take a browse of our track lighting range and see what you can find!